Look through live Happy Contractor websites for contractors. Built to get customers to call and to rank at top of search engines. With over 30 years of experience as contractors ourselves, and 15 years of experience in Internet marketing, we understand the needs of our contractor clients and of their customers. I started The Electric Connection in Los Angeles in 1979. In 1995, customers started looking for contractors on the Internet, I built my company a website. Each year, the Internet brought us more customers. By 2010, we earned over $500,000 from new Internet customers. Espinoza’s Heating and Air Conditioning of Oceanside, CA needed a website upgrade. 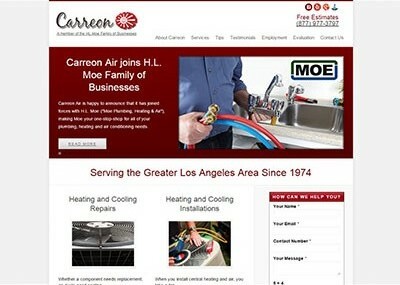 We were able to set up this new website for Pedro of Espinoza’s Heating and Air Conditioning. We also perform SEO Services for Espinoza’s – their website is currently on the first page for the keyword “Oceanside CA heating and air”. Nestor from Fix It! 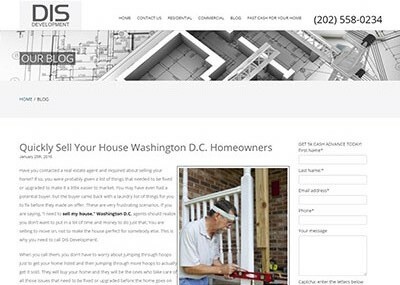 ASAP contacted Happy Contractor in February of 2016 to help with the web design of their new website. Fix It! ASAP, a home repair company our of Marlborough, MA, needed a brand new website. 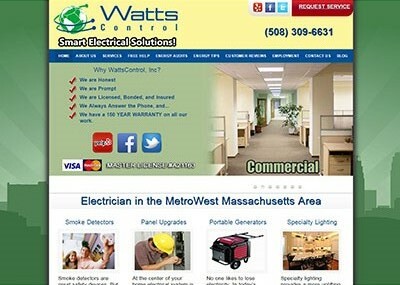 After a little back and forth to complete a look we were able to design this WordPress site. We set up a website for Tom of Nemeth Electric back in 2012. Since then there have been a lot of changes on the internet so we offered all of our long time customers a free website upgrade to get with the times. The new website we created is responsive and up to date with Google’s standards. Duan gave us a call to get set up with a website. He gave us a few examples of what he liked and we came up with this design. 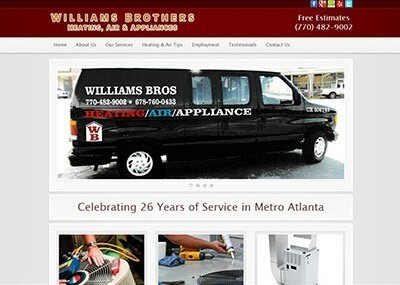 We also created a website for his roofing company. Duan and his team wanted to take over the updates themselves so we gave them a consultation on how to maintain their website.